Take SET EXPO 2018 on your mobile! Download the SET app and stay in touch with everything that is going on! Check the address, how to get there and the opening times. All this on your mobile! To download the app, go to the Apple Store or Google Play and look for SET EXPO. Then, choose the SET app. 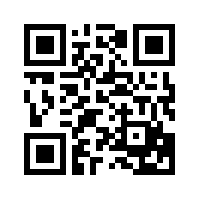 If you prefer, use the icons or the QR Code below.